"Preparing healthy food for one's family is one of life's greatest gifts. Jennifer Carlson ties this gift in a big bow with creative and irresistibly delicious recipes for infants, older children and the entire family." – Kimberly Lord Stewart, Author of Eating Between the Lines; CEO of Clean Label Project. 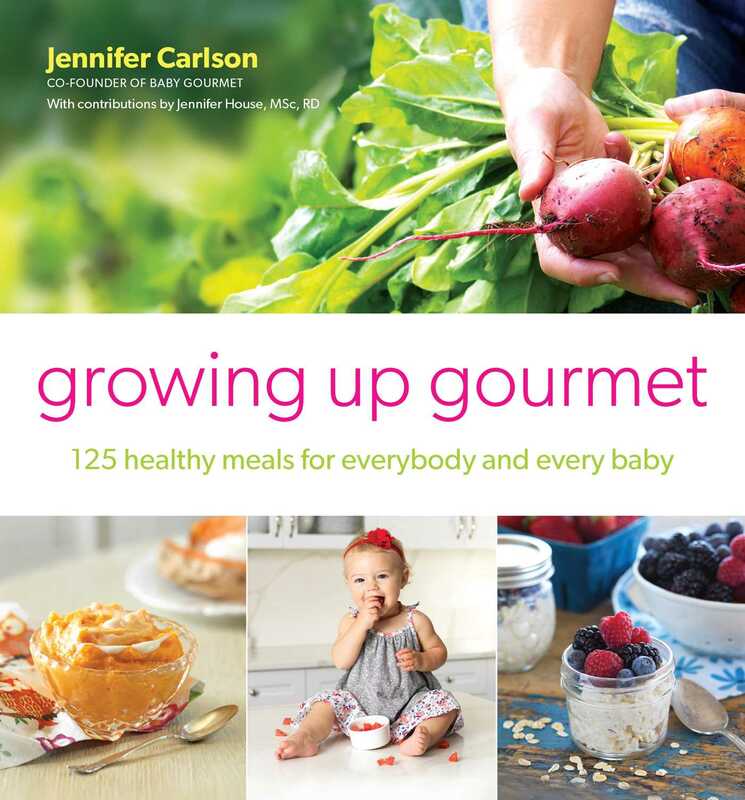 "Jennifer Carlson’s knack of weaving together her rich travel experience and her innate sense of food and nutrition offers an easy way to open up your baby’s world of textures, aromas and taste without ever sacrificing wholesomeness or convenience. These recipes are so delicious and nutritious, you will want to serve them to the entire family. A MUST read book for every parent and grandparent of babies and toddlers."